The hypothetical solution established at Cambridge has to do with the properties of quantum energy, which conveys that even vacuums are teaming by means of waves of energy. If you visualize two metal plates in a vacuum, some waves of energy would be excessively big enogh to fit between the plates, meaning that the space-time among the plates would have negative energy. 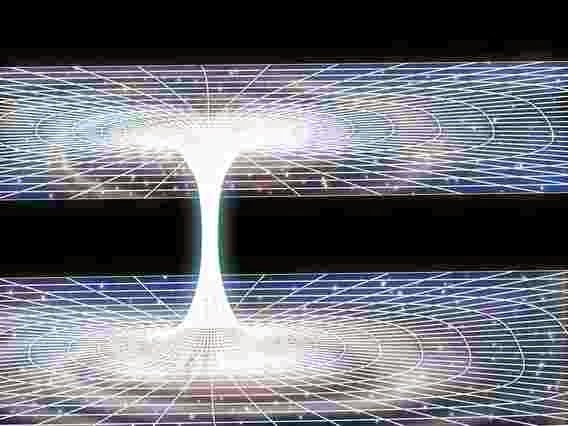 "Under the right circumstances, could the tube-like shape of the wormhole itself generate Casimir energy? Calculations show that if the wormhole's throat is orders of magnitude longer then the width of its mouth, it does indeed create Casimir energy at its centre."